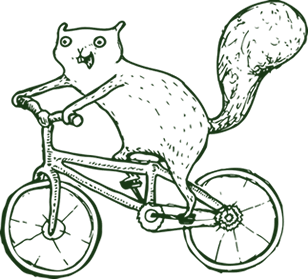 At Goshen College, we make your education dollars go further. There are grants, loans and other ways financial aid for college tuition can help. Let’s start — but not end — with the sticker price. Don’t let that sticker price scare you! 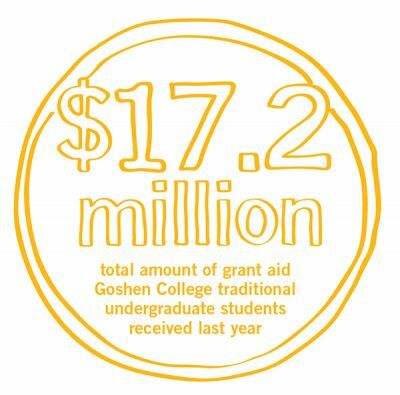 Once you take scholarships, grants, loans and work-study into account, you’ll find that a Goshen College education is significantly less expensive than the original sticker price. How much can you expect to actually pay? 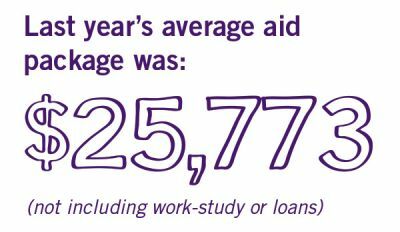 Last year, 99% of GC students received financial aid and the average aid package was nearly $26,000. Academic scholarships for first-year students range from $8,000 to $16,000 per year depending on your grade point average (GPA) and ACT or SAT scores. Calculate your scholarship award by using our Net Price Calculator. Achievement scholarships recognize your accomplishments and the promise of future achievement at GC. We offer up to full tuition scholarships. Then we add need-based grants. We offer up to $9,00 in Indiana grants and up to $6,095 in federal grants, plus institutional need-based aid. Next, we offer student loans. First-year students can borrow a maximum of $5,500 in federal loans. Parent loans and private loans are also available. And finally, we add church aid and work-study. Our church aid matching grant will apply dollar-for-dollar to the first $1,000 your church gives. First-year students can earn a maximum of $1,000 in work-study income. 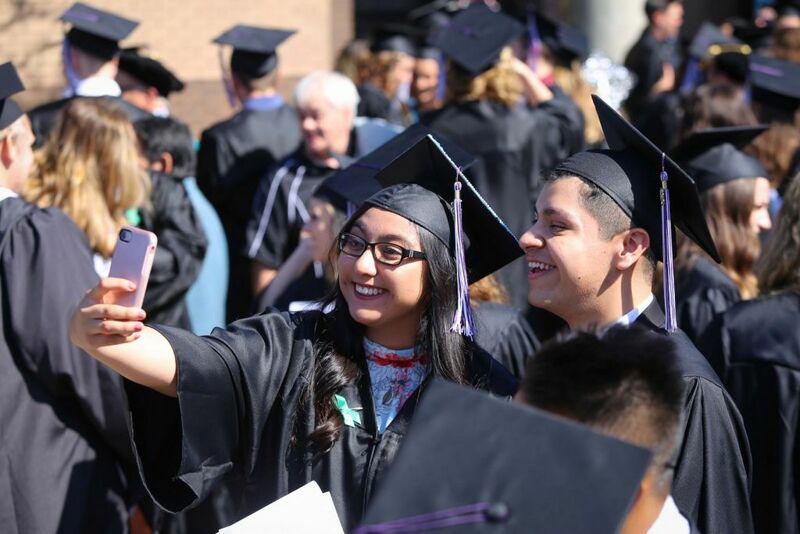 The best way to calculate your individual financial aid award, including academic scholarships, from Goshen College is to use our online Net Price Calculator. What is the value of a Goshen College education?